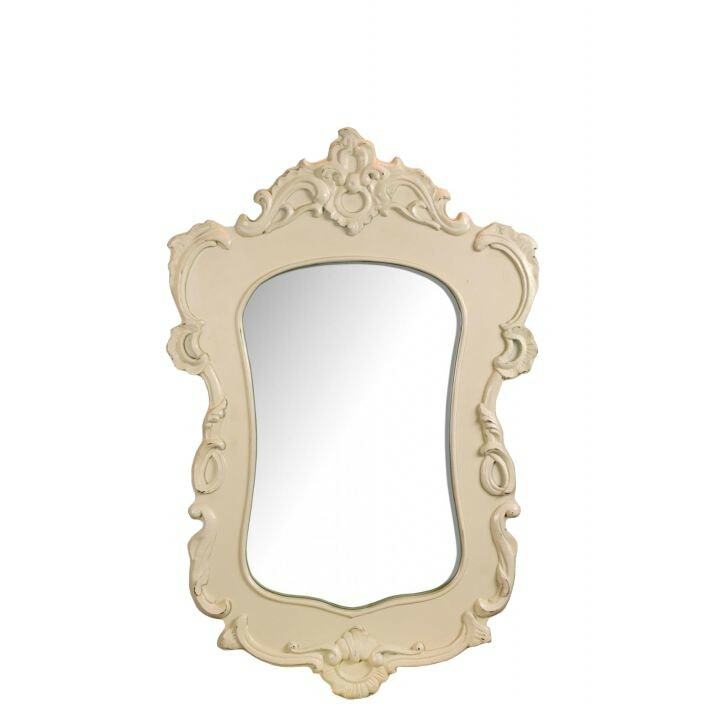 Bring together a theme of beauty and style in a room of your home with this stunning Antique French Bergere Mirror. The Antique French Bergere Mirror is a perfect way to accent existing furniture or to compliment a complete overhaul and start fresh. The Antique French Bergere Mirror works well on its own or alongside our other pieces in the range.